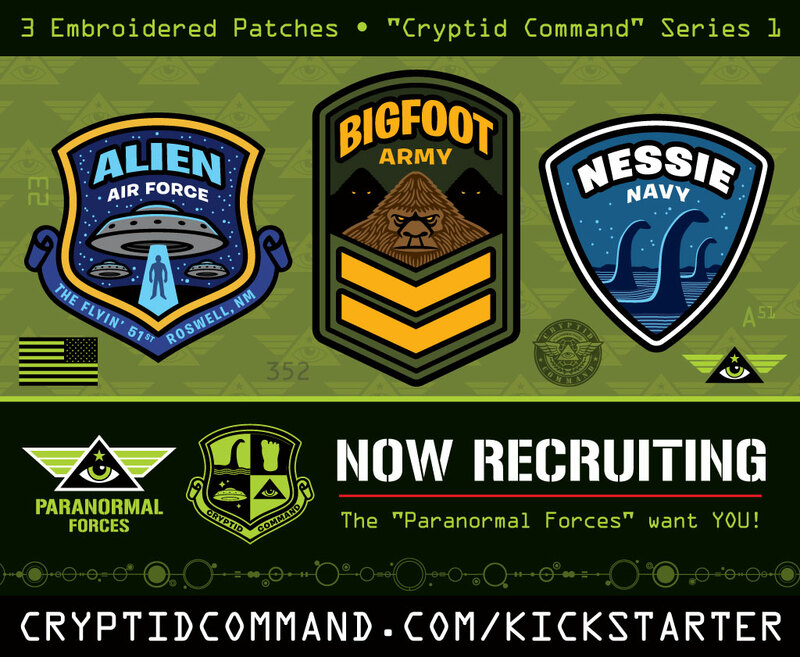 My “Legendary Legion” embroidered patch set featuring folklore creatures: fairies, elves, gnomes, ogres, trolls, goblins & dwarves is now live on Kickstarter. The campaign is over 90% funded on the first day, and runs until October 30, 2017. Recent sketch from my ongoing daily drawing practice. Psychedelic space pyramid of some sort interested to see where this leads. Mystic Eye Pyramid 1 Sketch Art – George Coghill – Visionary Art. See more of my visionary art drawings and paintings. I started allotting weekends for personal, non-illustration/cartooning artwork. The days fill up quickly, and I wasn’t getting to work on any of this stuff in the evenings as originally planned. Here’s a collection of all the drawings to date. You can see more over at my personal art portfolio website. The term “visionary art” seems most appropriate to this kind of approach, so that’s what I refer to the art I create in this style as. Definitely influenced by H.R. Giger, Alex Gray and others. More recent Halloween-themed illustration artwork I’ve been creating for my Daily Sketch practice. Be sure to follow my Coghill Cartooning blog on WordPress.com to keep up with all the Daily Sketches. A spine-tingling collection of all the recent Halloween-themed illustration work I’ve been creating this month for my Daily Sketch practice. Be sure to follow my Coghill Cartooning blog on WordPress.com to keep up with all the Daily Sketches.